OK so the title has already given it away, this is an article about food. I am sure a lot of people are thinking isn’t this blog supposed to be about working in Japan?! Well yeah it is and we have articles on that stuff too, but let’s be honest, food is important. We can live without work but we sure as hell can’t live without food. So I think that as food is such a key part of our lives it makes sense to be passionate about it. My fellow writers feel the same way at WIJ too. 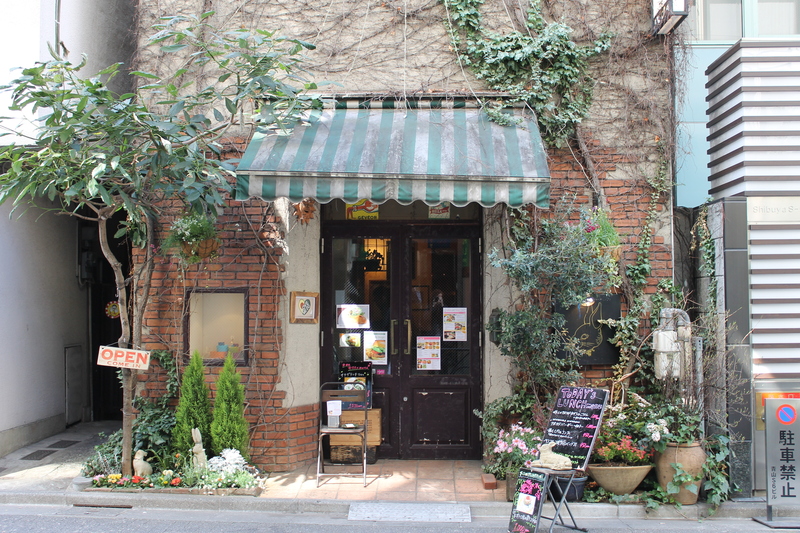 When we meet up, we will often talk about food and especially about the differences in availability, variety, quality of food in Japan compared to what we have experienced elsewhere. Pretty wild night for three young 20 something guys to be doing ey! A food that I love and briefly touched upon on one of my earlier articles in The Salaryman Diet is curry. Friggin love it. India curry, Japanese curry, Thai curry, it’s all great. I am not prejudice against my curry. This article is actually going to be about just that, curry. I know what you’re thinking, this guy is friggin crazy, the hell do we care about curry and I am pretty sure you can’t write a full article about it. Well I won’t deny the first claim, but if there is something that I can do, it is write an article allllllllllllllll about curry. 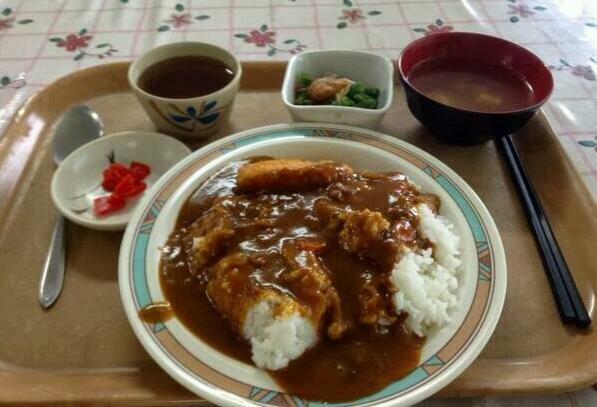 In fact during my year abroad in Sophia I did a full 30 minute presentation in Japanese about curry. I like to think the presentation changed lives in that classroom, it was groundbreaking, inspiring and as Steve Jobs would say “insanely great”. That presentations is actually making the bases for this article (REALLY READ AS I am just reverse translating my Japanese speech into English cause I am a genius…a lazy genius). The whole premises for the presentation is ‘If asked to name the top Japanese foods, how many people would say curry?` I honestly think that the answer would close to zero. I mean even if I was asked this question I would have generally answered sushi, tempura or ramen as they just ‘feel’ Japanese. However when you actually talk to families, watch food commercials and probably most importantly look at the data you find out that curry is one of THE most popular and loved food in Japan. Wow pretty big claims there eh! Well let’s begin with a little bit of background. 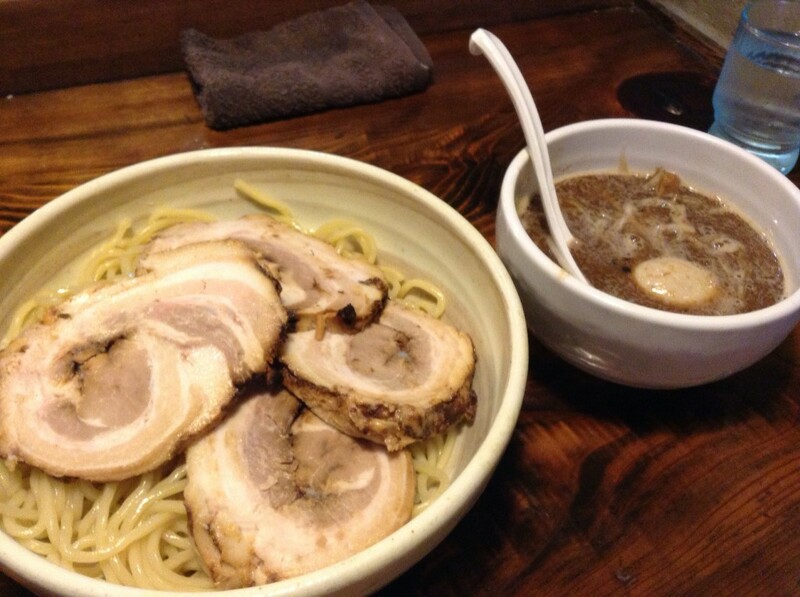 This entry was posted in Food, Life, Luke Palfreeman and tagged curry, eating in Japan, Japan's best food, Japanese cuisine, Japanese diet, Japanese food, traditional Japanese food on February 3, 2014 by wijapanc.